During his visit to Al Asad Airbase in Iraq on Wednesday US President Donald Trump said he is prepared to wait as long as it takes to get $5 billion for the US-Mexico border security fence. Trump insisted that he would not relent on getting funding for the wall. “Nancy is calling the shots,” said the president, suggesting Democrat Nancy Pelosi, who is expected to become speaker of the US House of Representatives on January 3, should agree to the president’s plan. Trump stressed during the surprise visit to the Al Asad Airbase in Iraq that the American public was demanding a border fence. 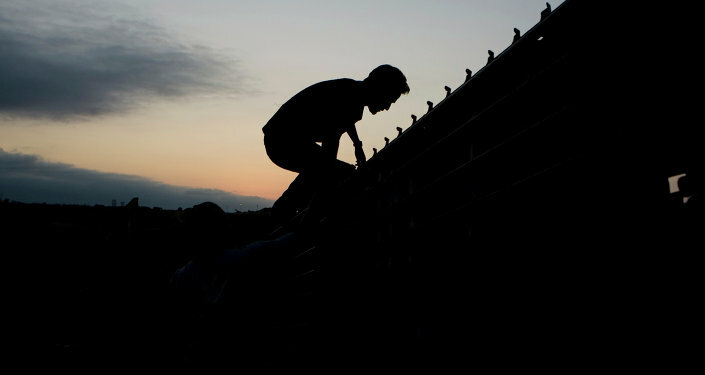 The latest poll conducted by Reuters/Ipsos in late November found that improved border security is a priority for almost a third of Americans. Trump has been reiterating that the wall will stop illegal migration, as well as human and drug trafficking. In January 2017, Trump signed Border Security and Immigration Enforcement Improvements executive order that initiated the process of building a wall along the southern border with Mexico. The Trump administration has requested $5 billion for the project in the Department of Homeland Security’s (DHS) budget, a request that Democrats and some Republicans opposed. As a result of the failure of the Senate to reach a deal the government has been partially shut down. 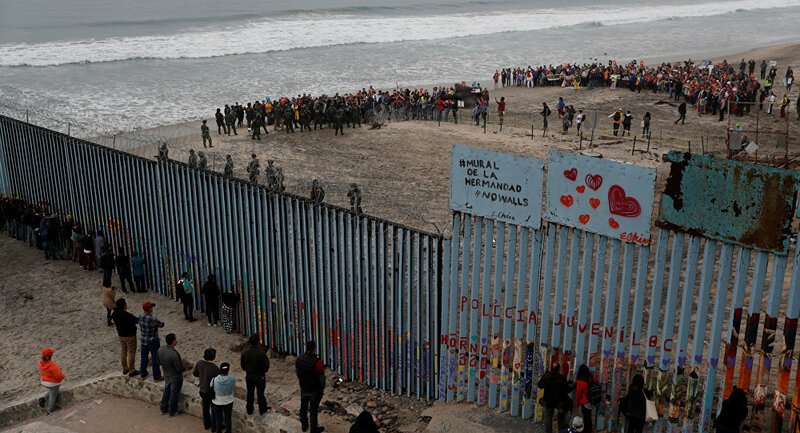 The situation at the US-Mexican border has been tense since October when hundreds of Central American migrants started moving in the direction of the United States through the Mexican territory. 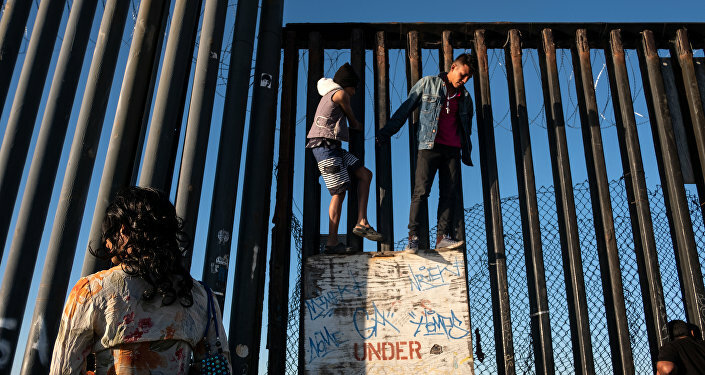 Recently, Mexican authorities said that more than 8,200 migrants from Central America reached Mexico, with around 7,400 of the migrants staying near the cities of Tijuana and Mexicali just south of California.